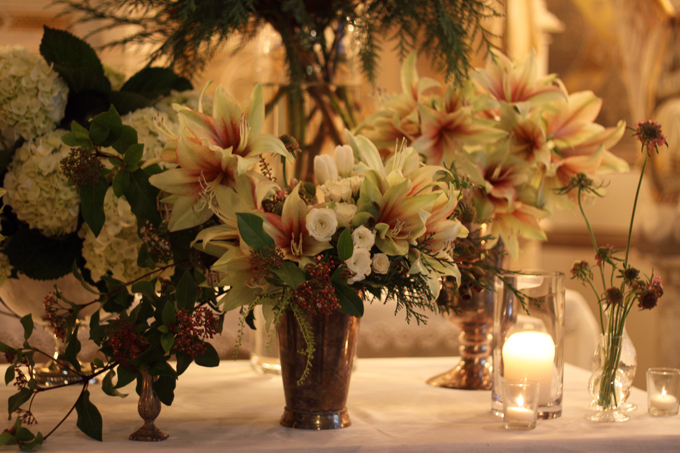 Amaryllis are commonly forced into bloom for the Christmas and winter holiday seasons. I love Amaryllis in the spring! The whites and peach colors are just perfect for this time of year. Often people ask if these are lilies. In fact, they are related. Amaryllis are an excellent cut flower, lasting, in some cases, several weeks as they open one flower after another.